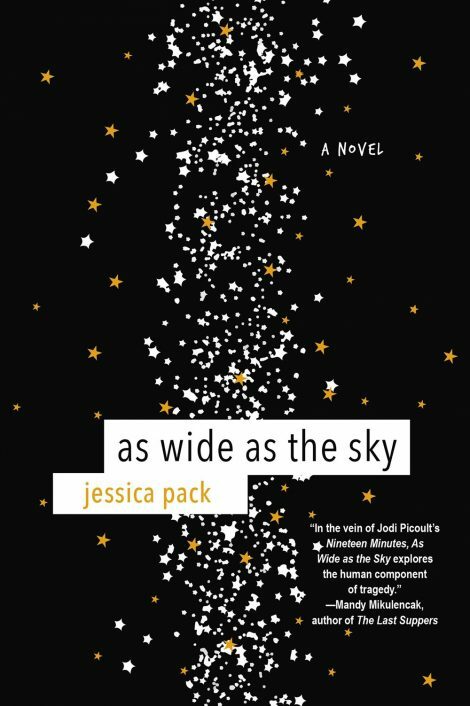 For fans of Jodi Picoult and Lionel Shriver, Jessica Pack’s thought-provoking and beautifully rendered work of literary fiction explores the truth and consequences of a small town shooting. Delving into the lives of the people and families most impacted by one terrible event, each healing in different ways, each coming to terms with a future they never expected, As Wide As the Sky is a raw, honest, compassionate and ultimately hopeful novel about the transformative power of choices in all of our lives. Five a.m.: Amanda Mallorie wakes to the knowledge that her son Robbie is gone, and a new chapter of her own life must begin. She has spent four years as her son’s only support, desperately trying to understand the actions that landed him on death row and to change his fate. Now Amanda faces an even more difficult task—finding a way, and a reason, to move forward with her own life. Jessica Pack is a pseudonym for Josi Kilpack, author of twenty-six novels—including the twelve-volume Sadie Hoffmiller culinary mystery series—one cookbook, several novellas, and is a participant in several co-authors projects and anthologies. 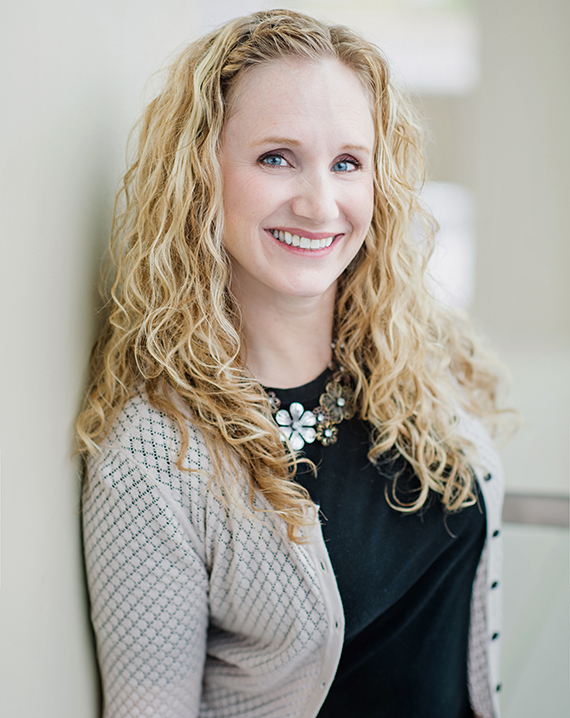 She is a four-time Whitney award winner, including Novel of the Year, and a recipient of the Utah Best in State for fiction. She is currently writing regency and historical romance, and women’s fiction. Josi loves to bake, sleep, read, and travel. She doesn’t like to exercise, do yard work, or learn how to do new things but she does them anyway. She and her husband, Lee, are the parents of four children and live in Northern Utah. 1. Each chapter in As Wide as the Sky begins with a timer—minutes, hours, days, months, and years—meant to show a “reset” point in each life of the point-of-view character in that chapter. Were you able to pinpoint what the reset point was for any of the characters? 2. Do you have a “reset” point of your own life? 3. The Kübler-Ross stages of grief are denial, anger, bargaining, depression, and acceptance. Can you match these stages with any of the characters in this story? 4. Did any of the characters in this story particularly stand out to you? 5. Were there any of the secondary characters in this story you would have liked to learn more about? 6. How has your life been affected by forgiveness, either as the giver or the receiver? 7. Do you think you could remain as close to your child as Amanda stayed with Robbie if he or she committed such a heinous crime? 8. How much of Robert Mallorie’s crime do you feel was due to his mental illness, and how much because of the choices he made? 9. Have you experienced trauma in your life? If yes, how do you feel it has changed you? How have you found healing? 10. Optional Question: What are your feelings regarding capital punishment? Thank you so much for reading As Wide As The Sky, my first women’s fiction novel for Kensington. This story was initially inspired by an author friend of mine, Jennifer Moore, who invited me to participate in a short story anthology with the theme of “Lost and Found.” Years earlier my husband’s uncle had received a package in the mail from his high school. The package contained his class ring, found by a fisherman in a lake where he’d lost it fifteen years earlier—what are the chances, right? I used this real life event as the seed of my story, imagining a mother who finds a class ring when she goes through the belongings of her son who has recently died. My goal was 20,000 words and I started it at a weekend writer’s retreat back in 2014. By the end of that weekend the story was so much bigger than I had imagined it could be. I withdrew from the anthology in order to follow my muse on this story and see what it might become. At that point, the only point of view character was Amanda, the mom who finds the ring. About halfway through, I decided to add in the point of view of Steve—owner of the mysterious class ring—as well. It was also around this time that I did some research into malls in Omaha Nebraska (the original setting of this story) and found that there had been an actual mass shooting there by a man with the name of Robert. It was a weird coincidence that I had written such a similar event, so I used that shooting as part of the obsessive spiral that leads to a mass killing in another state—I also needed a state that still practices capital punishment, which Nebraska no longer does. It wasn’t until the book was finished that I thought of including additional point of view characters connected to the tragic shooting who would represent the stages of grief. I first learned about the Kubler-Ross theory of grief stages in high school, then went on to work in health care where I saw these stages play out in both patients and family members. My husband still works in that field, and the psychology of grief is something he encounters regularly. Additionally, in my personal life I’ve gained my own understanding of the grief cycle through a variety of traumas and losses that have taken a toll on myself and my family. I believe that understanding other people’s stories can help us make better sense of our own—it has certainly been true for me. My hope is that As Wide As The Sky will help readers understand how trauma affects people differently and the importance of finding ways through the cycles of grief that can lead to acceptance–the stage that allows us to move forward with our lives despite the loss we have suffered.